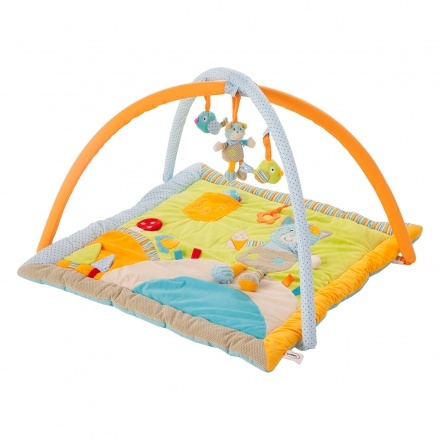 Watch your little one get fascinated by the little hanging toys in this fun cute cat thinner playgym. 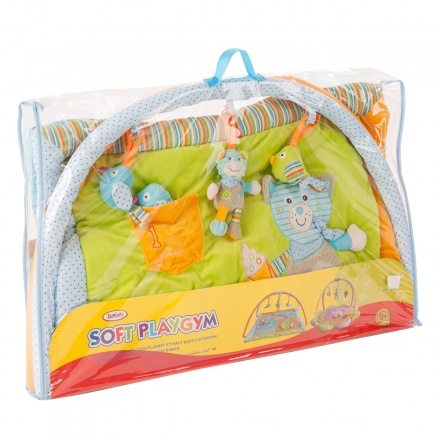 The soft mat is comfortable for your child to sit on and comes with cool prints. You can also lie them down and let the hanging toys work their magic, engaging and intriguing your child.